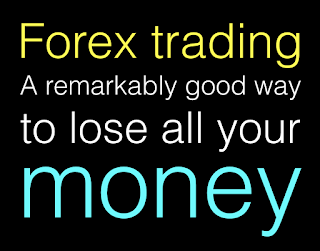 Hello Mr Harriman, please advise me about forex trade with Zurich Prime in the UK. Is it a good investment? I saw them on the internet and logged on and actually registered but I haven’t put any money in the account and immediately I got a call from someone called Ross in the UK who was encouraging me to invest and enjoy the rewards. Now I want to know if its not a scam, please help me, thank you. I’m glad you got in touch before you sent any money to these people. 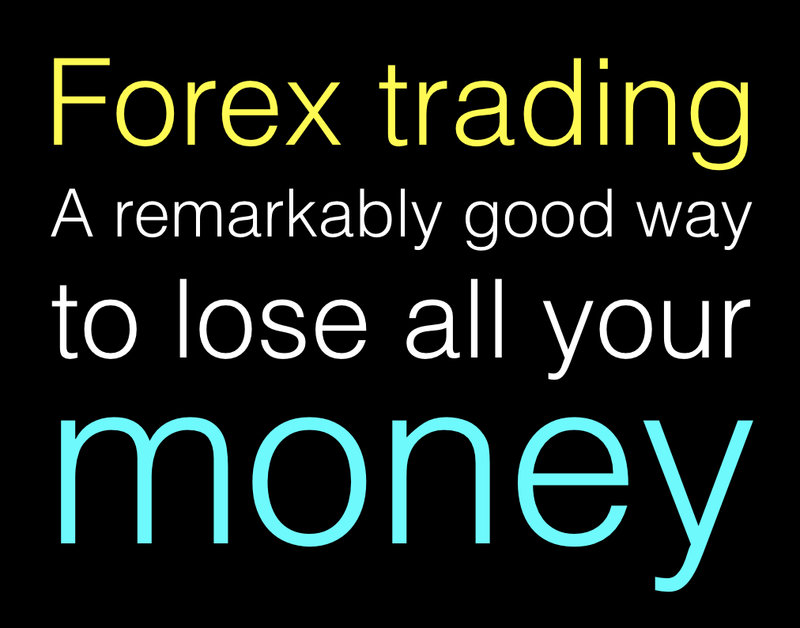 Firstly, trading forex is a very high risk activity. It’s a very good way to lose a lot of money very quickly indeed. What companies like Zurich Prime often neglect to tell their potential customers is that it works both ways. Yes, if you can correctly predict changes in the exchange rates between currencies you might make some money but they conveniently forget to tell you that it also means you can lose your entire “investment” almost immediately if the exchange rates go the other way. Another problem is that Zurich Prime appear not to be licenced or registered in any way with any official regulator of financial services anywhere in the world. That means that you have no protection if something goes wrong. There will be no one to turn to. In 2015 the Financial Conduct Authority in the UK issued a warning about the company, stating that they had “been providing financial services or products in the UK without our authorisation”. Another warning sign is how quickly and enthusiastically someone called you and was encouraging you to invest with them. I respect enthusiasm but whenever a salesperson seems desperate you know something’s wrong. I think you can guess what I’m going to say, can’t you? Please don’t waste your time and money with Zurich Prime, they seem far too high a risk. I need an explanation and am hopeful that you will help me. My mum worked for a large company as a cook from 1990 until 2003 when they were retrenched. She was in a pension fund but she ended up transferring her money (P29 000) to another company in 2004. Her policy document indicated that it will mature in February 2017 and it was written that her money will be P115,000. It said that she will choose whether she wants that 115k cash or 1/3 of that which is P38,333 and then she gets P802 per month pension. So they paid her just P83,000. BURS confirmed that tax was not supposed to be deducted. So please explain to me. Is it possible that she goes back to the company and claim her P32,000 back? Thanks in advance. I think there’s been some misunderstanding about how this policy worked. The policy documents you sent me made it very clear that the figure of P115,000 that your mother was given was just an “illustration”. It explains that “the illustrative values shown above are not guaranteed” and that “they provide an indication of the value of the Policy”. The growth in the value of a policy like this can’t always be correctly predicted. The economy can go up but it can also go down. As you probably know the world’s economies have been performing poorly over the last few years and I suspect that explains why your mother didn’t get the growth she hoped for. The lesson is always to treat the “illustrations” made by financial advisors with considerable skepticism. People selling financial products are often tempted to exaggerate the likely profits or earnings customers make. That’s understandable, they’re hardly likely to undersell their products but they do have a responsibility to be realistic when they suggest how much money you might make.